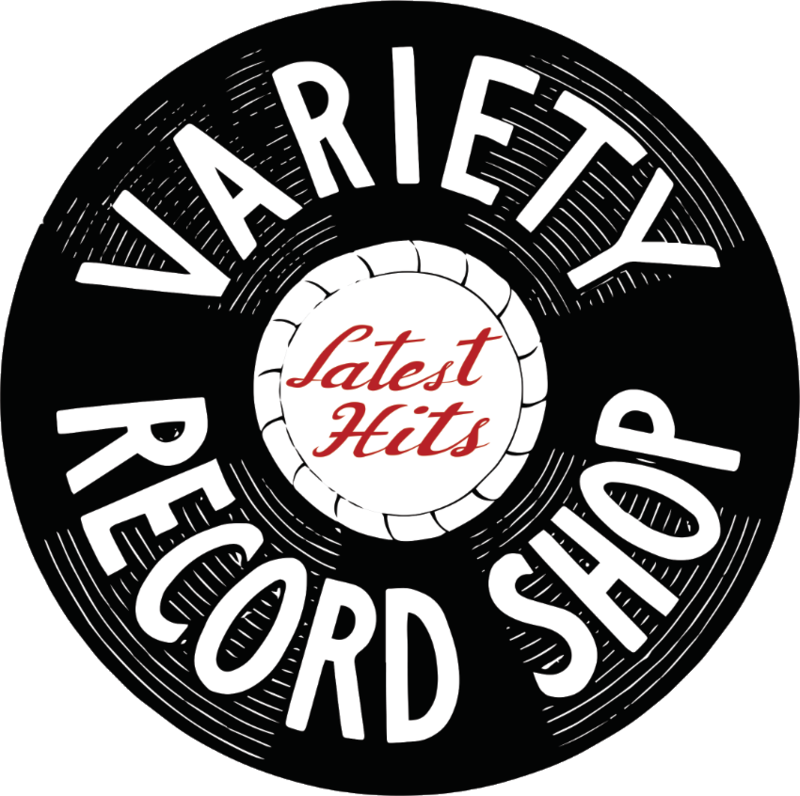 Get on our mailing list to hear about site updates, new products, and scheduled events going on at Variety Record Shop! Thank you! You've been successfully added to our mailing list.